What kind of tasks/responsibilities you would take? What qualifications are we seeking for? 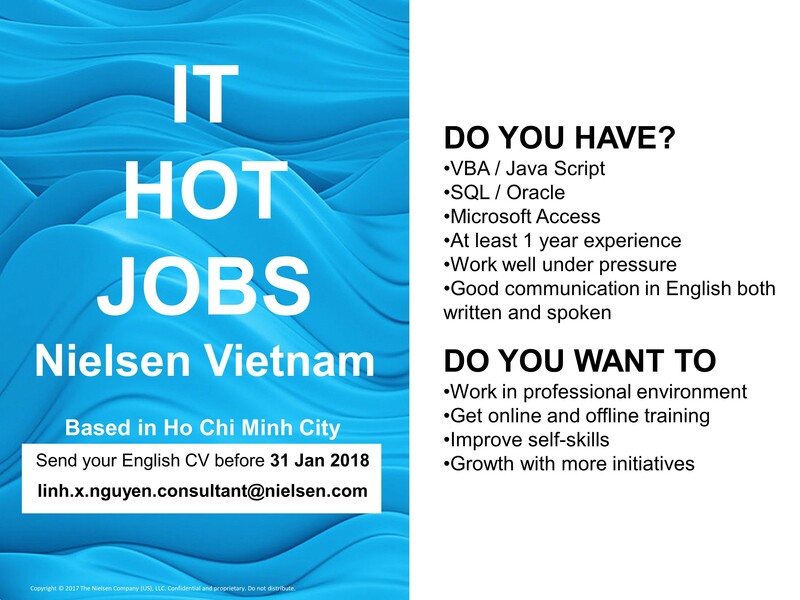 1 – 2 years working experience, good at SQL/Oracle/Access, especially in writing queries.